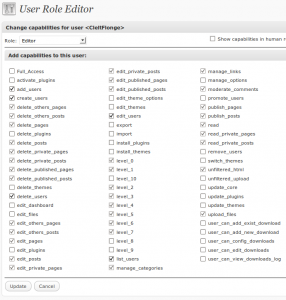 – minor bugs and compatibility with other plugins fixes. 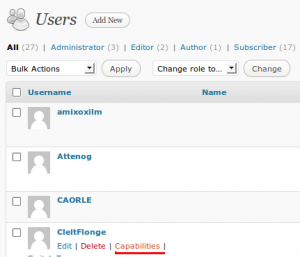 I plan to publish it at wordpress.org plugins repository in a week or two period of beta testing. 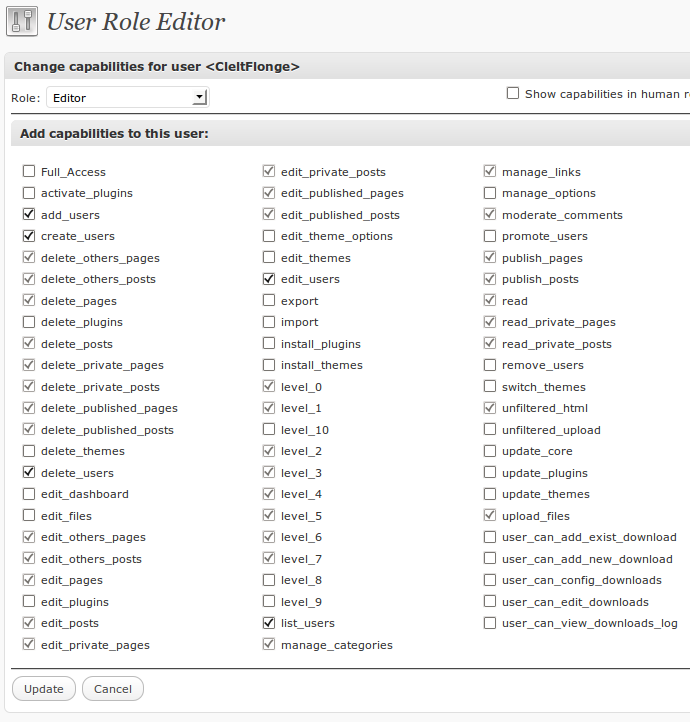 Capabilities from assigned role are disabled. 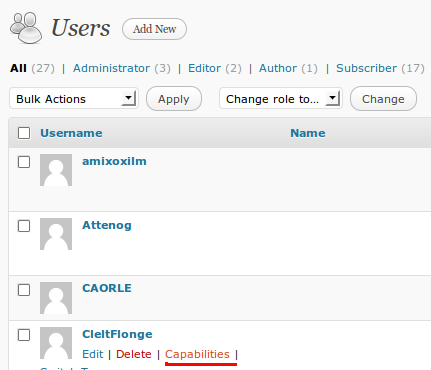 Check/Uncheck others to add/remove capabilities directly to the user. A lot of text changed or added to the code. 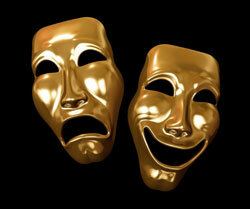 Thus, there is a work for you, dear translator. Help to make this plugin really multilanguage. 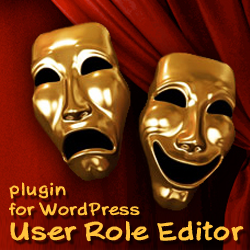 Translation .po file is included into plugin installation package. Thanks in advance for your help. Please send comments to this post to show me bugs if you discover any :). 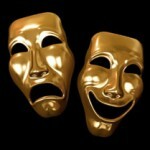 This entry was posted on Sunday, May 15th, 2011 at 01:33	and is filed under ShinePHP plugins news, WordPress. You can follow any responses to this entry through the RSS 2.0 feed. You can skip to the end and leave a response. Pinging is currently not allowed.